Hang in till the end. 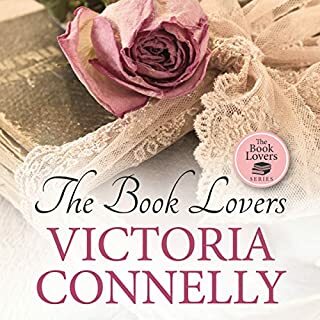 There's an old Cornish saying: "Save a stranger from the sea, he'll turn your enemy...."
When her reclusive grandmother becomes too frail to live alone, Gabriella Blythe moves into the remote waterside cabin on Frenchman's Creek which has been her grandmother's home for decades. 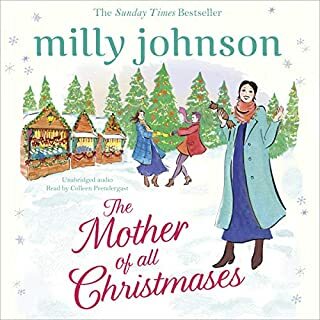 Once a celebrated artist, Jaunty's days are coming to a close, but she is still haunted by events in her past, particularly the sinking of Lancasteria during the war. 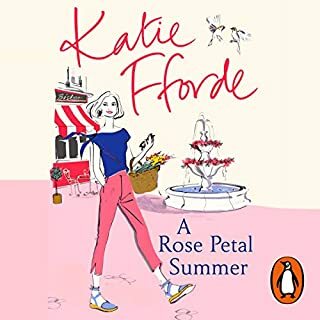 Everything is fine until a handsome stranger arrives in a storm, seeking help. 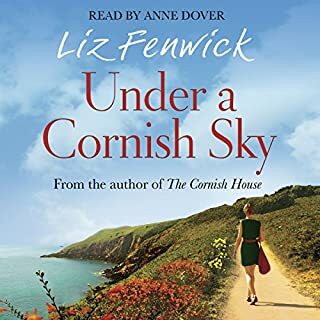 In this delightful novel, Liz Fenwick weaves a spellbinding tale of romance and intrigue set against the gorgeous Cornish coast. Another beautifully woven story. One that looks at the past and the present; weaving the characters together in ways that would seem impossible and yet very believable. 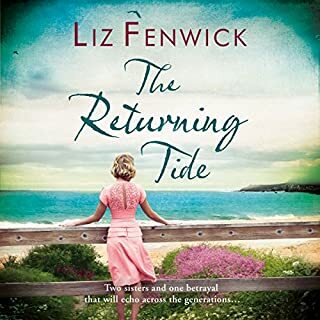 Having now enjoyed all of Liz Fenwicks books offered by Audible I can confidently say this is a very absorbing story. 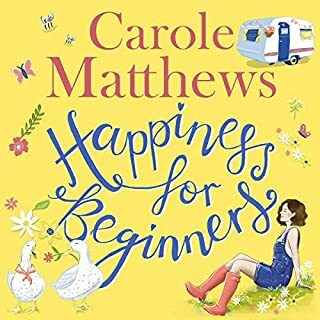 Unlike some of her other novels that are heart warming but predictable this has a few twists and turns to keep you on your toes!! 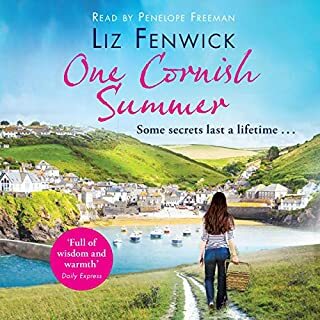 My only criticism is that Tamsin has lost her Cornish accent and gained a plum in this story 🤭 bring back her Cornish please!!! Apart from that minor point, it is once again brilliantly read by Anne Dover. 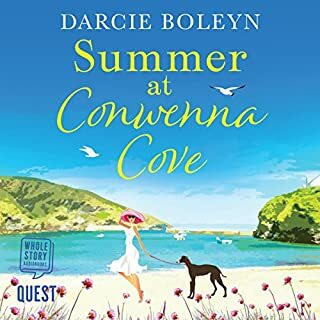 I would recommend this to anyone who loves Cornwall or a good story and if you love both, like me, then it’s a real winner! Heartbreakingly sad. A Tale of Lost Love and of Love that carry the characters through troubled times. How through sadness, joy and love can be born. 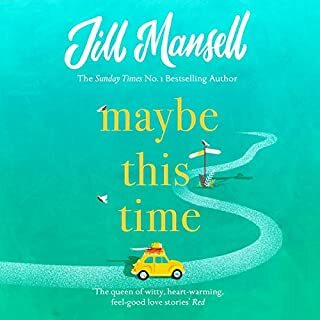 Anyone reading or hearing this book will connect with the characters feel the Love and The Loss. This was not the sort of book I would normally read, however I am so glad that I did. This is a story where secrets hidden for decades will finally out. The narration was excellent and I must say I will certainly read more from Ann Dover. 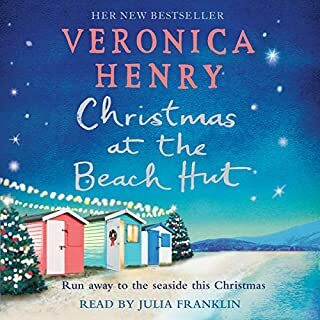 I thoroughly enjoyed this story, I had to keep listening every spare moment I had. 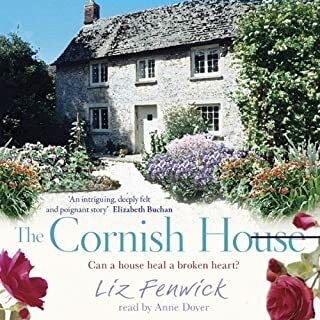 Having read the good reviews for this book, I was expecting an engaging listen, especially as it is set in Cornwall, which should have provided an atmospheric backdrop for the novel. The characters of Gabriella and her grandmother, Jaunty, didn't engage me, they were one dimensional and stereotypical. Their past stories were hinted at in a clumsy, obvious way that failed to interest me or draw me into the book. I found the way the characters behaved in social situations to be unbelievable, their reactions to situations unrealistic and the dialogue stilted and strange. 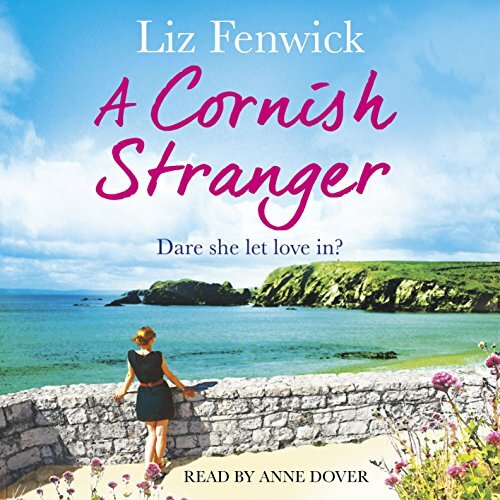 The backdrop of Cornwall was not described in a way that transported the listener but rather like the characters was bland and monochromic. I tried to persevere but when it became a chore to continue to listen, I decided to give up and move on. a sad and entreeging story of love. heart ache and overcoming fear and brokeness. To live life with the sun full in the face. 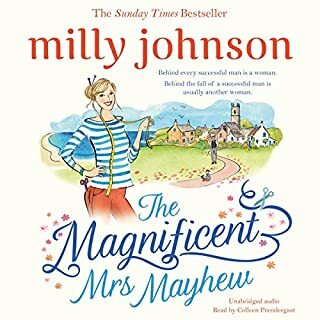 struggling to finish it the story jumps to much ., the narrator never disappoints this is the first of her books that I haven't enjoyed .